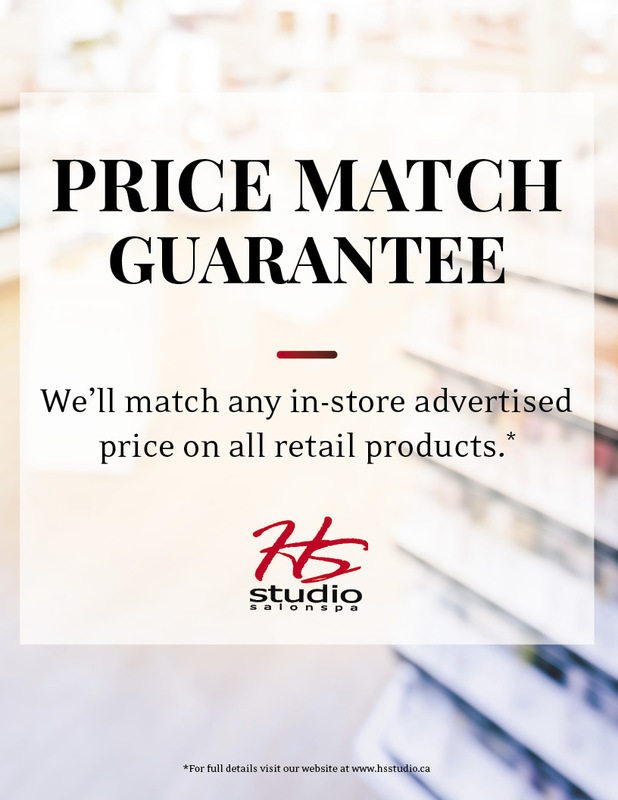 We want you to feel confident that you’ll receive your retail purchase at the lowest available price! If you find a lower price on identical terms and conditions at any other retailer we will match their price – guaranteed! *does not include Maritime Beauty Supply or Sally’s. Other retailer must be a local bricks and mortar store. Does not apply to online purchases. As per every visit with Natasha for hair and Brittany for my pedicure I left feeling amazing. The girls do an excellent job at making you feel and look fantastic before, during and after.